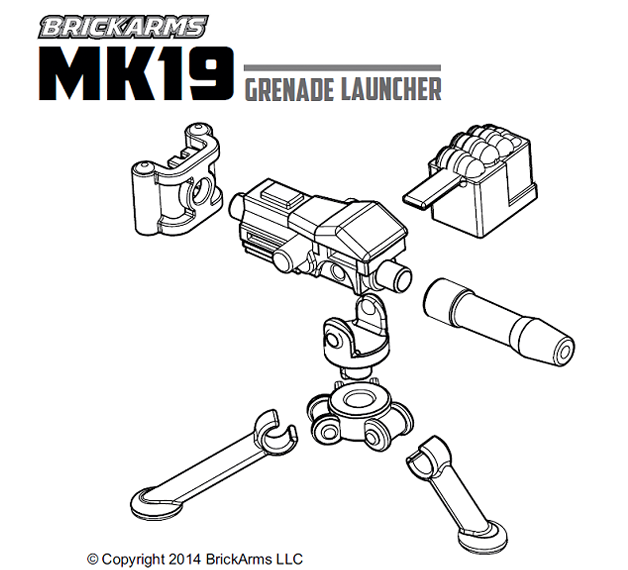 The ultimate in explosive mounted firepower, the BrickArms Mk19 Grenade Launcher combines the accuracy and rate of fire of a belt-fed machine gun with the raw power of a grenade launcher. 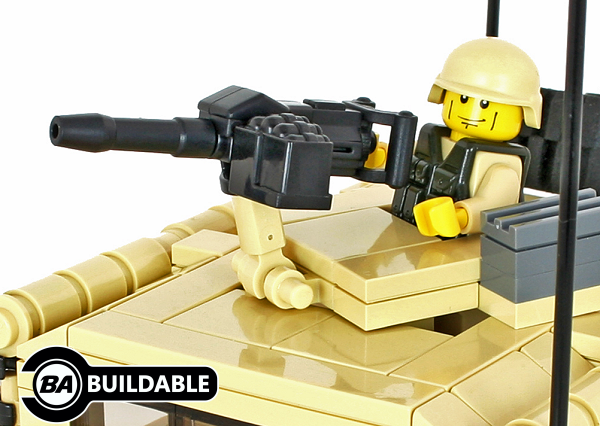 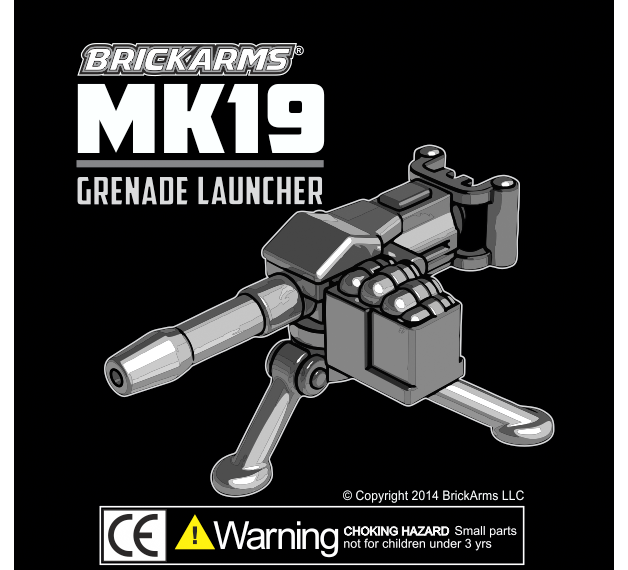 Effective either tripod or vehicle-mounted, the BrickArms Mk19 Grenade Launcher is an exceptional versatile, effective weapon thanks to its light weight, low recoil, and explosive personality! 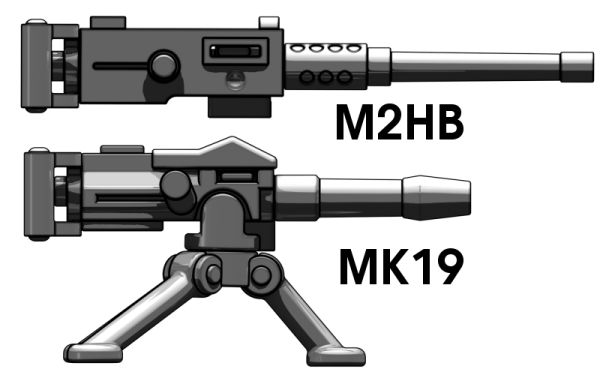 FULL VERSION comes with an M3 Tripod!